Please use the contact information provided at each and every pool profile to check if they're offering aquagym lessons, given that isn't so normal to see an Aquagym in Kōya. Before trying any pool, make sure you know the rules and regulations for varieties of Kōya Swimming Pool as they may not be the same as in your home town. We suggest you make contact with the pool directly to ask when you will want a hat, and what type of footwear or particular clothing you will need. Do you know of any Pools in Kōya that should be listed here? Contact us!. The finest choice for the duration of your visit to Kōya will probably be droping by a Kōya Pool. 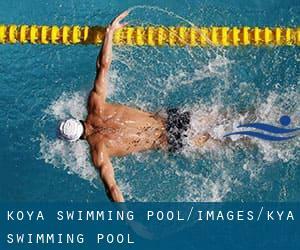 Swimia.com has the most up-to-date database on the web about almost any Kōya Pool. Classified by countries, regions and cities, it is straightforward to find the nearest pool at the places you visit. For Kōya, you can actually have a look at the pools we've gathered for you. 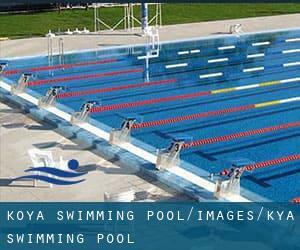 If you will be seeking for varieties of Kōya Swimming Pool, it's great to know many of them belong to gyms or sports centers which also present lessons. Get informed by calling the premises. Enjoy the best indoor pools in Kōya and don't worry about the weather. These facilities are open all seasons and you can enjoy a swim at the same temperature every day of the year. One of the benefits of outdoor swimming in Kōya may be the possibility to sunbathe during the summer time season. Taking it with extra care, sunbathing is healthy since introduces Vitamin D into the body, so the best choice seems to be switching between indoor and outdoor pools depending on the season. There are several reasons why you might want to choose a heated swimming pool in Kōya. One of the most vital 1 relies on the importance of keeping the body temperature stable. When the water is too cold, your body will try to warm it up and you will lose strength to swim properly.